Set of beautiful plastic mirror wall stickers. 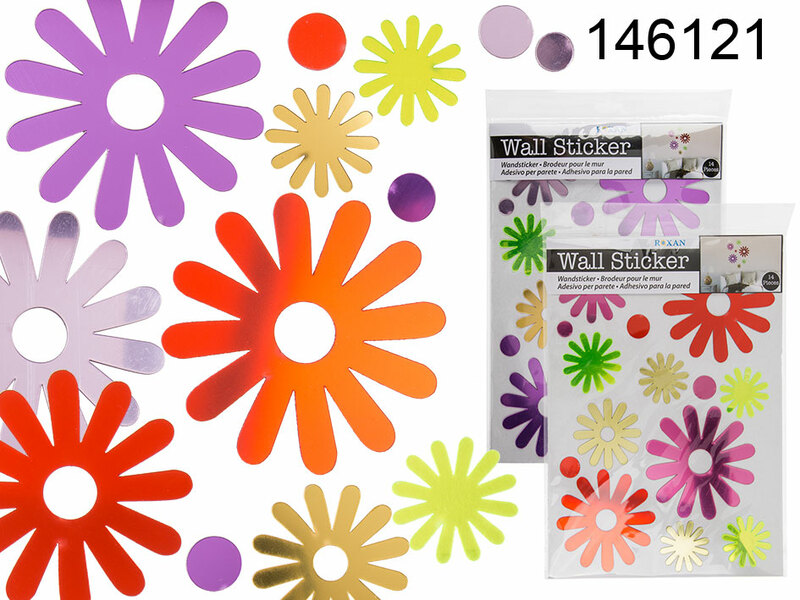 The set includes 14 lovely floral themed stickers in various shapes and sizes. Easyt o use and eye-catching wall decor.